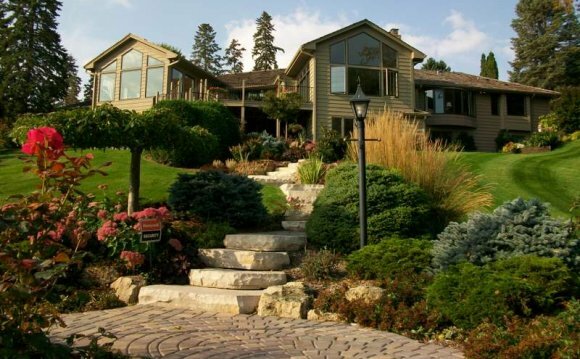 Optimize your curb appeal with one of our extraordinary exterior landscapes. We will transform your vision into reality with a beautifully welcoming streetscape that ushers your customers onto your property in style. Our locally grown plants enable Premier Plantscapes to offer boundless options; our seasonal flowering programs incorporate everything from practical and pretty blooming foliage to exotic and elegant tropical palms. Premier’s extensive offerings include both container and rooftop gardens as well as street tree beds and flower rotations. Our green roofing systems provide an opportunity to make your existing roofing environmentally sound.